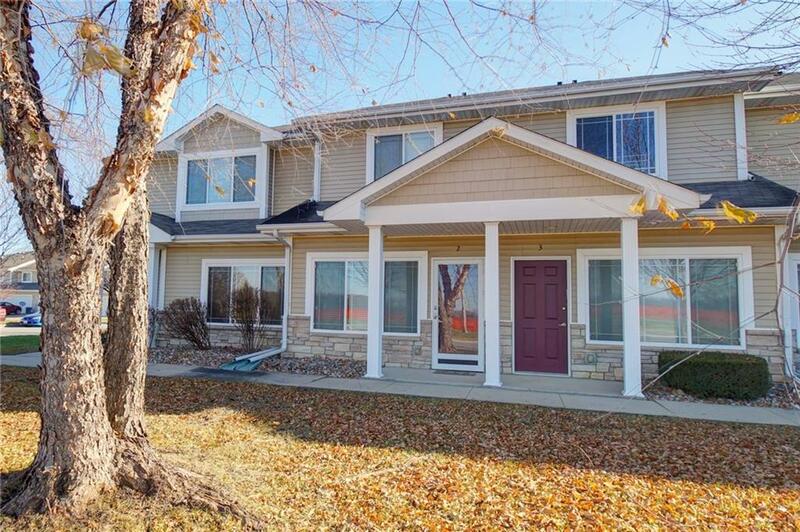 Easy living in this move in ready 2 story townhome. This 2 bedroom, 2 and bath unit features a galley kitchen with pantry and breakfast bar, Living room with fireplace, half bath and attached 1 car garage. Upstairs youll find two spacious bedrooms with en suite baths and a 2nd floor laundry room. Great Location across the street from Ewing Park. Listing provided courtesy of Space Simply. © 2019 Des Moines Multiple Listing Service. © 2019 Des Moines Multiple Listing Service. IDX information is provided exclusively for consumers’ personal, non-commercial use and may not be used for any purpose other than to identify prospective properties consumers may be interested in purchasing. Data is deemed reliable but is not guaranteed accurate by the MLS or EXIT Realty Capital City. Data last updated: 2019-04-23T15:21:59.163.